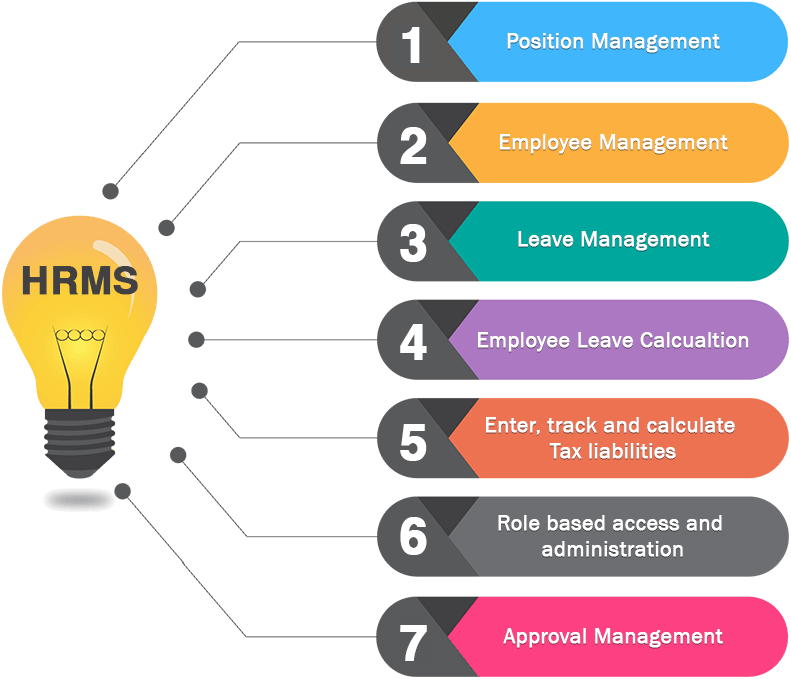 Using a Microsoft Dynamics NAV ERP with our custom HRMS and Payroll Management, you can empower your people to generate optimal value, drive productivity and improve decision-making. 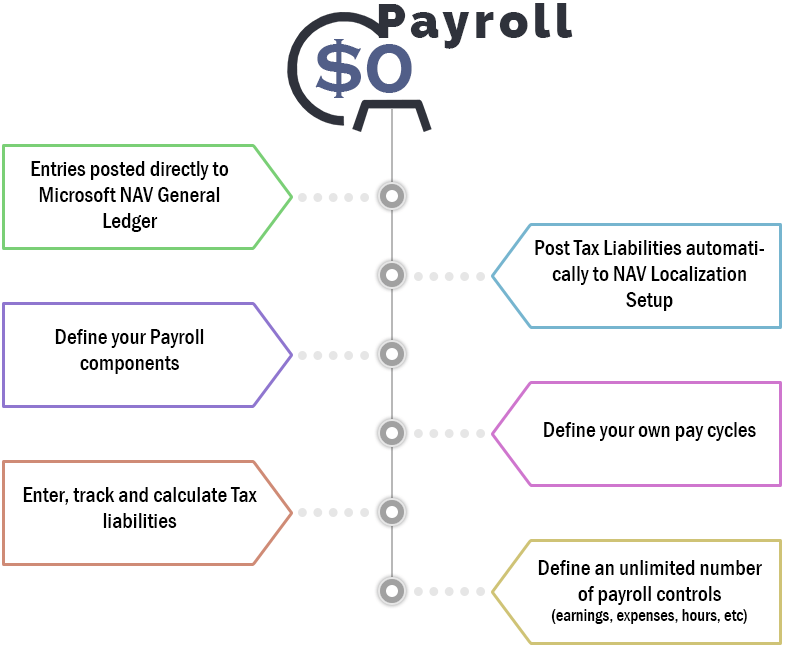 Payroll is a critical component of every business – and often one of the most critical part of Human Resource Management. Companies need payroll software that offers ease of use, accuracy and full integration with business management systems. A powerful, integrated payroll software solution can improve labor productivity and labor efficiencies, as well as help control labor related costs. Full integration with Microsoft Dynamics NAV. If you need more information on Microsoft Dynamics NAV and HCM & Payroll, please contact us today. We can help you determine if these applications are right for your organization, as well as provide ongoing support as required for your business. You can visit other articles here.